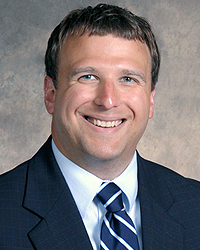 Dr. Michael Buch specializes in family medicine. He received his medical degree from Lake Erie College of Osteopathic Medicine. He completed an internship and his residency at Grandview Residency Program.